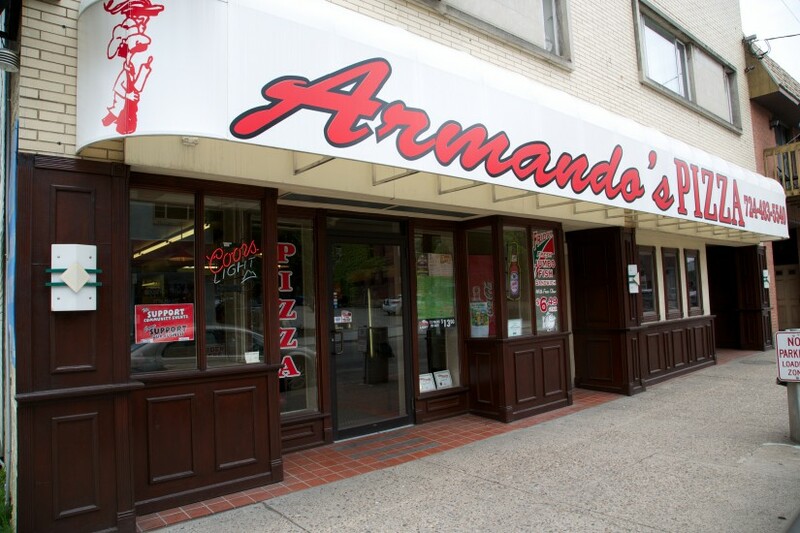 Armando’s Pizza is finally online! You can now view our menu options for both of our locations with the click of your mouse! Check back for updates and new specials and/or like us on Facebook to see exclusive offers!